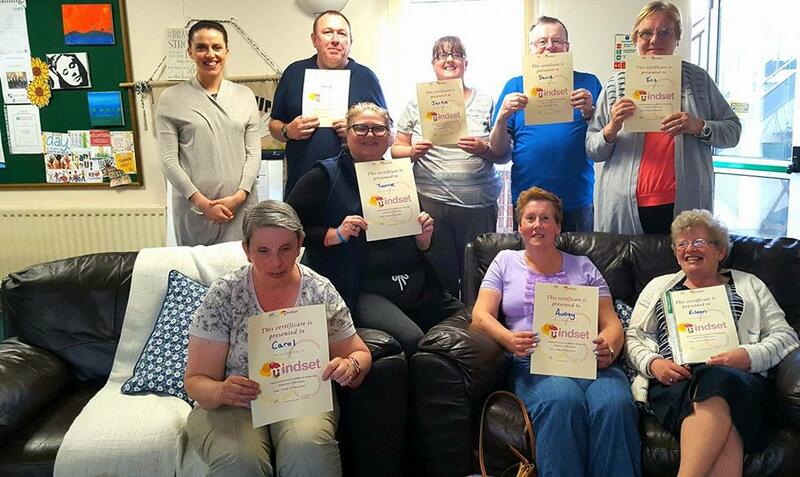 The Friday Club provides a place for people with mental health difficulties to meet and develop social networks with others and feel valued in their communities. If you live alone or perhaps feel lonely, depressed, or anxious, the Friday Club can help. Light refreshments are provided free of charge. You can come along to enjoy contact with other people in a relaxed and friendly atmosphere. This is followed by a lovely home cooked lunch costing only £3. Our volunteers provide support, guidance and information. A range of informal activities are organised for social interaction in a relaxed comfortable environment. Please note: To attend the Friday Club a referral is required from a GP or Social Worker. Please get in contact with Jill for further details.